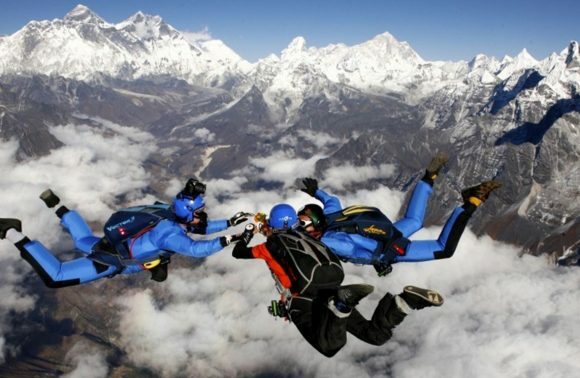 India is known for many things but Skydiving isn’t one of them, not yet at least. 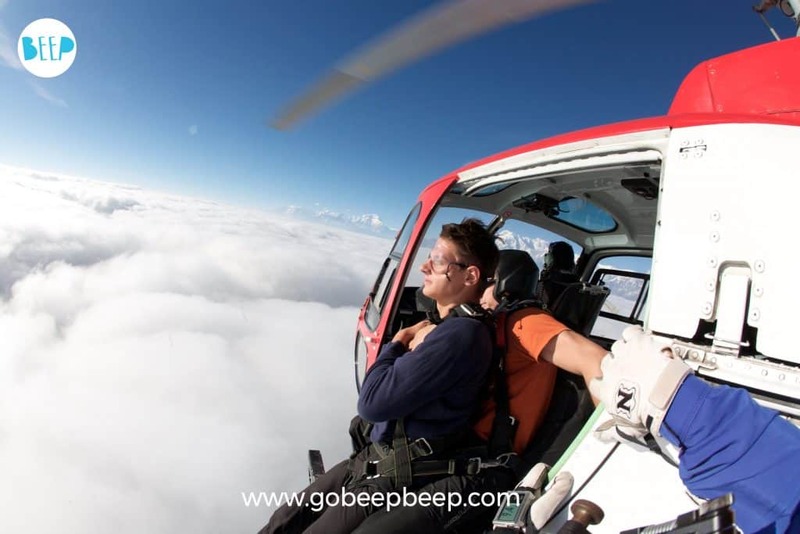 There are of course places like Aamby Valley near Mumbai and Pondicherry and a few others where Tandem Skydiving Events do get organized from time to time. But let’s face it Skydiving In India is not really what most people would trust their lives with simply because of the poor track record with quality and standards, in general. 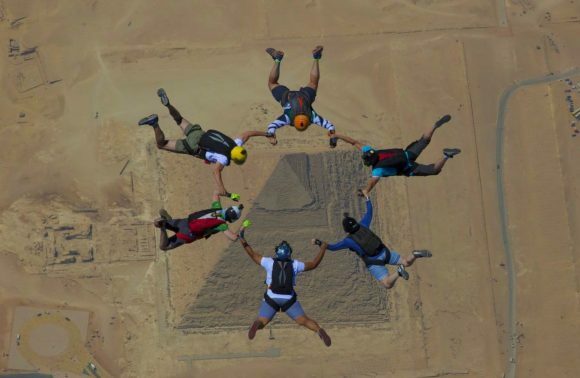 Now what if we told you that the most awesome world class skydiving experience in the world gets organized just outside our country, right around our backyard, every year only in November? People not just from India but all over the world apply to participate in this rare event. 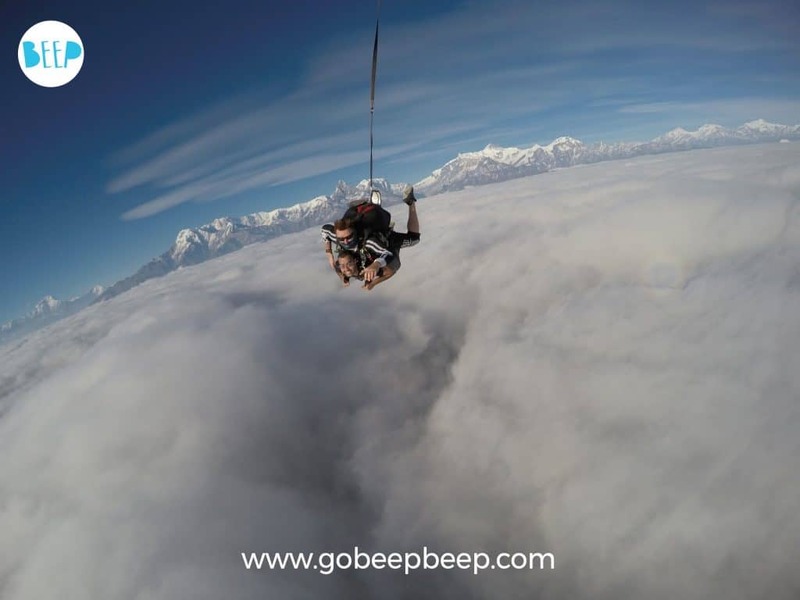 So we may not have that many opportunities for Skydiving in India but that doesn’t stop us from creating one of the world’s best skydiving experience right in our neighborhood. This is a truly Once-In-A-Lifetime experience that has no parallels.Last year we had permissions from the Government for only 50 people and this year is no different….. So if I were you, I ‘d be Applying Now to know the details.